Like the rest of the military, the safety centers responsible for analyzing military aviation crashes to prevent future accidents also faced funding and staffing cuts, which impacted their ability to conduct some types of investigations, service commanders testified Wednesday. The heads of the Air Force Safety Center, Army Combat Readiness Center and Naval Safety Center — which addresses both Navy and Marine Corps accidents ― appeared before the House Armed Services Tactical Air and Land Forces subcommittee to describe what actions they have taken to date to address a rise in military aviation accidents. The hearing was the first in a series the subcommittee is planning to understand why military aviation accidents are going up, said subcommittee chairman Rep. Mike Turner, R-Ohio. 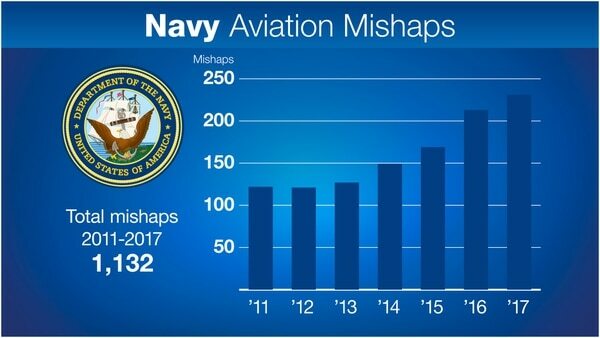 A Military Times investigation in April found that manned warplane accidents have spiked almost 40 percent since 2013. Fatal aviation accidents reached a six-year-high in May, with 12 fatal incidents claiming the lives of 35 service members. The Military Times investigation found that across the board, the largest increase was in Class Cs — less severe accidents that cost between $50,000 and $500,000 to fix or result in lost work days due to service member injury. The Class Cs, while less serious, are watched closely because “it’s a matter of inches or seconds that make the difference between a Class C or a Class A,” said Army Combat Readiness Center commander Brig. Gen. David Francis. A Class A incident occurs when the aircraft is destroyed; the pilot or crew killed or permanently disabled; or the damage totals $2 million or more. 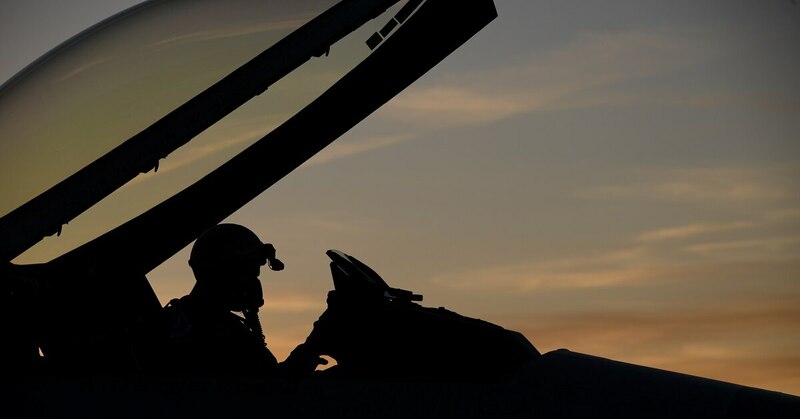 But just like overall aviation safety has been affected by budget cuts, which resulted in the loss of skilled maintainers and pilots across the services, the centers responsible for watching over those incidents have also taken a hit, the commanders said. In the last decade however, as incidents spiked, there were years where reduced funding forced cuts to staff, which led to limits on what the office could do to prevent future accidents as it worked to investigate current ones, Rauch said. For the Navy and Marine Corps, one impact has been on operational safety assessment teams, units that travel to squadrons to review them. “Sometimes when funding gets tight, we cut back on the number of those that actually go out and do that,” said Rear Adm. Mark Leavitt, commander of the Naval Safety Center. In those instances the safety center will prioritize its teams to look at at-risk squadrons, Leavitt said. Francis said the Army Combat Readiness Center cut staff over the last five years to meet reduced budgets. “We were asked ‘How could we do this more efficiently, as everyone is challenged to do in tough times,’” Francis said. The Army is now reassessing how it staffs the safety center, Francis said, and will need additional analytic capability to look for trends in accidents and additional capability to investigate accidents.